Having launched operations in 1977, Air Tanzania has stood steadfast throughout many changes in its ownership and structure. 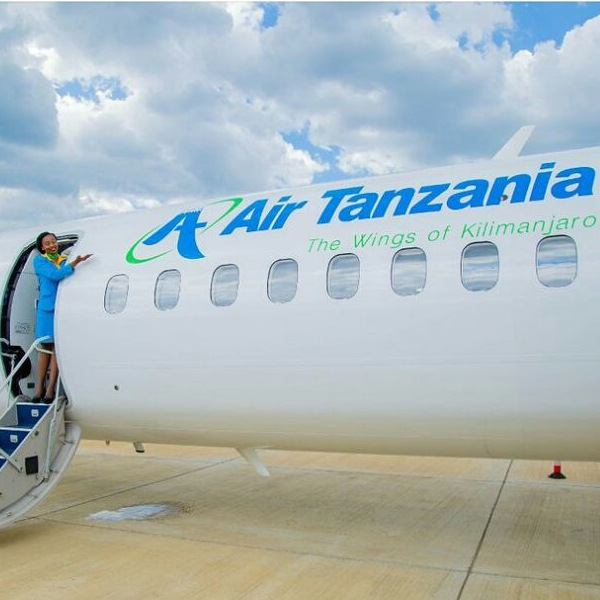 As the national carrier, it continues to lead domestic travel within Tanzania. Air Tanzania’s simplicity enables it to offer travellers affordable rates, no matter where you’re flying to. It’s competitive pricing makes it a firm favourite for African travel. The airline’s mission to upgrade its fleet should see six new aircraft, including a Boeing Dreamliner, by June 2018. There’s nothing quite like the feeling of flying in a brand-new airplane! 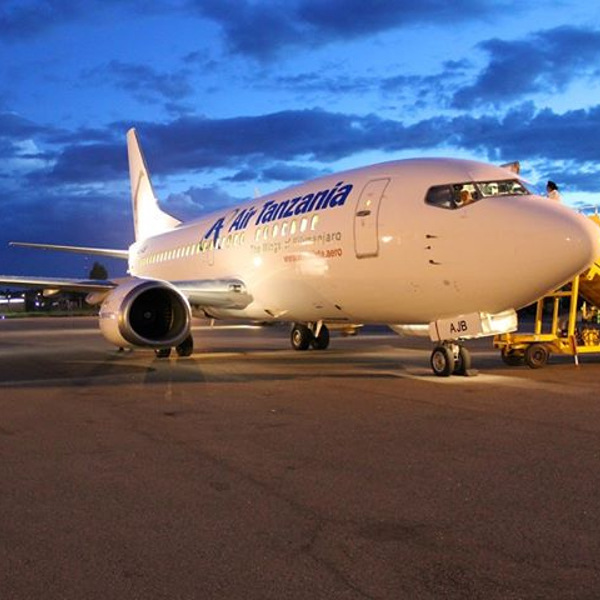 Air Tanzania Company Limited (ATCL) is the flag carrier of Tanzania, operating from its hub in Dar es Salaam. In line with their slogan, “wings of Kilimanjaro”, the airline has flown millions of passengers in and around Tanzania since 1977! Thirty years later, the airline is still going strong, now completely owned by the Tanzanian government, committed to restoring the airline to its former glory. Its current fleet of three aircraft flies to 12 destinations within Tanzania, as well as the Comoros Islands. 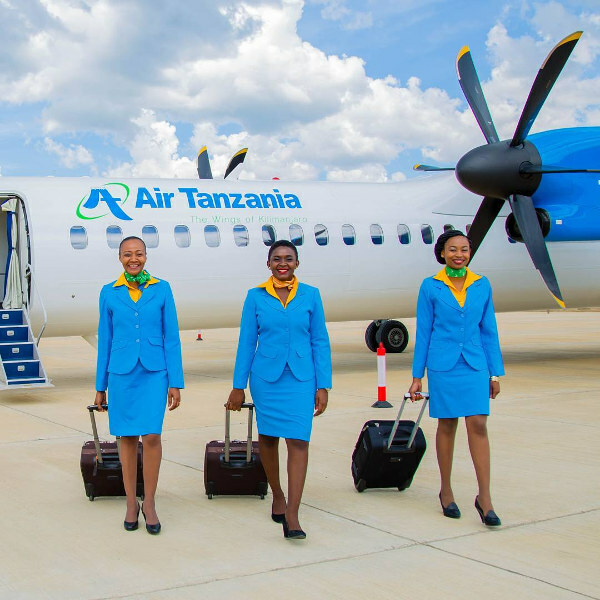 With six brand-new aircraft on order, Air Tanzania plans to expand their route network by the end of 2018. Book Air Tanzania flights to Dar es Salaam, Kilimanjaro, Zanzibar and other exciting places! Economy Class passengers are allowed 20kg of checked luggage. Business Class passengers may check in up to 30kg of luggage. Hand luggage across both classes is limited to 7kg. Please note that excess baggage incurs extra fees. For domestic flights within Tanzania, each extra kilogram is charged at Tshs 8,000; while international flights incur an extra charge of US$5 per kilogram. For domestic flights, all passengers need to be checked in 40 minutes before take-off. International flights require passengers to be checked in at least two hours before departure. Please be aware that boarding gates close 10 minutes before take-off. Note: If you purchased your ticket with a credit card, you may be asked to produce a copy of the credit card at the check-in counter. Most of Air Tanzania’s aircraft are configured with Economy and Business Class cabins. Whether you’re flying on a short trip across the country or on a long trip across the ocean, Air Tanzania’s cabin crew will do their best to ensure you have a comfortable and enjoyable flight. Inflight entertainment is limited, so passengers are encouraged to bring their own.